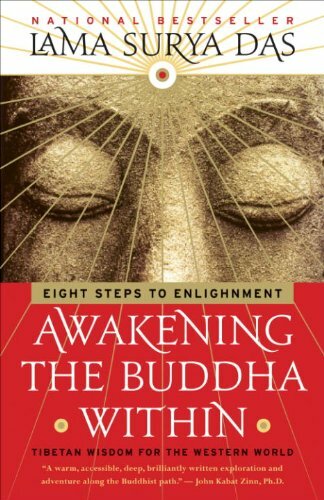 Lama Surya Das explores the practice of Dzogchen, the three higher trainings, and how we are all Buddhas by nature. 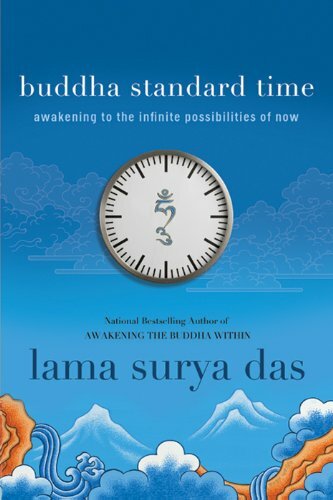 Lama Surya Das introduces the concept of natural meditation. Also known as non-meditation or un-meditation, which emphasizes simplicity and letting go of goals. He discusses how Dzogchen practice is about cutting through the illusion of separateness. To see that we are all Buddhas by nature. Meditation, view, and action. These are Buddha’s three higher trainings, which form the Noble Eightfold Path when broken down. 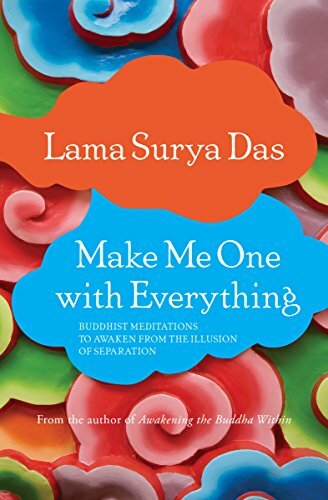 Lama Surya Das explores how the practice of non-meditation leads to the big picture. Buddha nature view, which leads to action that is proactive, rather than reactive. Lama Surya Das takes questions from the audience about the Buddha within, non-dual wisdom, and more. He implores the audience not to overthink things when it comes to practice. We are creatures of habit. We often find ourselves repeating habits uncontrollably. Whether constantly checking social media. Binge eating, smoking, excessive drinking. Worrying, or getting caught up in other self-defeating behaviors that disconnect us from ourselves and others. Why are bad habits so hard to overcome? Is there a key to conquering the cravings we know are unhealthy for us? How can we cultivate habits that support our health and happiness? Join 1440 Multiversity from April 12 – 14 for a unique experiential workshop. On the science of habit change co-taught by Judson Brewer, MD, PhD, psychiatrist and neuroscientist, and Robin Boudette, PhD, psychologist, behavior-change expert, and mindfulness teacher. Visit 1440.org/BeHereNow to find this and other life-changing experiences available at 1440 Multiversity.